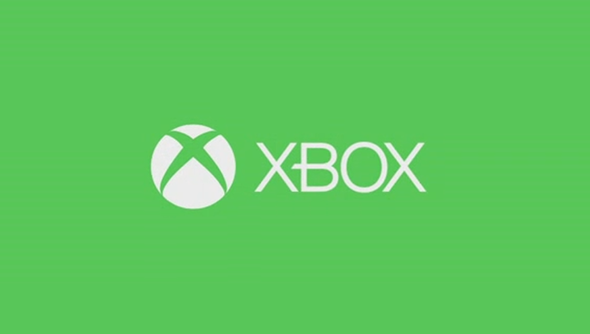 One of Microsoft’s biggest Xbox wins at E3 was the announcement that the company planned to bring backwards compatibility to the Xbox One, allowing people to play the Xbox 360’s entire library on their new machines without any fuss. Here are all the Gamescom Xbox announcements that probably won’t be coming to PC. Not only could this mean people who own Xbox 360 games on disc might be able to play their collection on PC in future, but we could even see digital versions of those games available to download at some point. Think of the exclusives you might have missed: Gears of War 2 and 3, Forza 3 and 4, Halo 3, 4 and Reach, Fable 2 and Lost Odyssey, to name a few. Would you be interested in this feature? Which of those exclusives would you like to have a crack at? Perhaps you have a massive Xbox 360 disc collection – let us know in the comments.